Parents with big families understand all too well the struggle to find a vehicle with room for everyone and decent fuel economy. 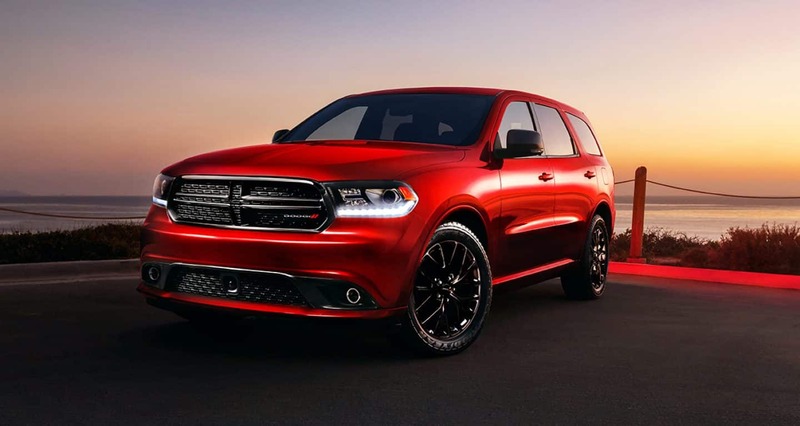 While sedans, hatchbacks and crossovers have been rapidly adapting to the demand for efficiency, full-size SUVs and minivans have largely been behind the times. That it, until the Pacifica hit the streets. 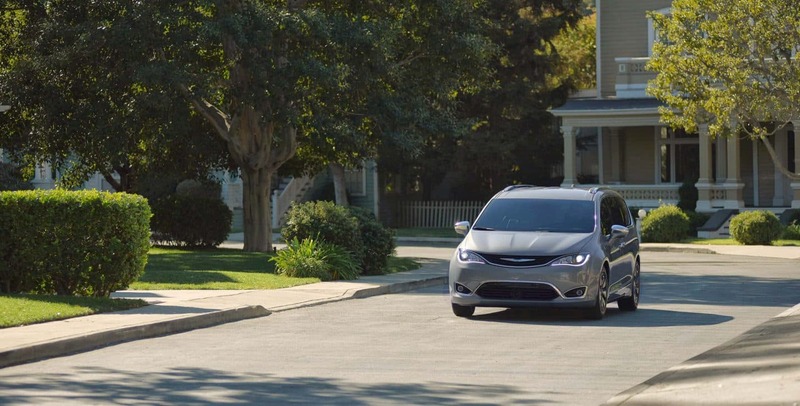 The first plug-in hybrid minivan on the market, the Chrysler Pacifica Hybrid offers a fresh take on the traditional family-mover. Read on to learn more about this stylish and innovative model. How does the Pacifica's hybrid powertrain work? The 2018 Pacifica Hybrid combines a 16-kWh battery pack and dual electric motors with an award-winning 3.6-liter Pentastar V6 engine. Altogether, the Pacifica Hybrid's powertrain puts out 260 horsepower, and achieves a hybrid fuel economy of up to 84 miles per gallon equivalent. Front-wheel drive and a continuously variable automatic transmission are both standard. With a fully-charged battery, the Pacifica Hybrid can travel up to 33 miles on pure-electric power, which means that you can make many shorter trips and run local errands using no gas and creating zero emissions. Combine a fully-charged battery and a full tank of gas, and you have a driving range of up to 566 miles. You can opt for the available 240-volt Level II charger for the fastest possible recharge, and be ready to hit the road again with a full battery in as little as two hours. 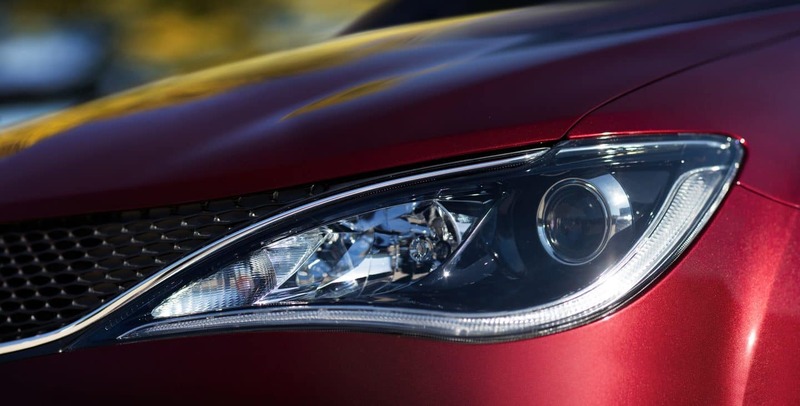 What trim levels and features are available for the Pacifica Hybrid? The 2018 Pacifica Hybrid is offered in three trim levels: the Touring Plus, Touring L, and Limited. 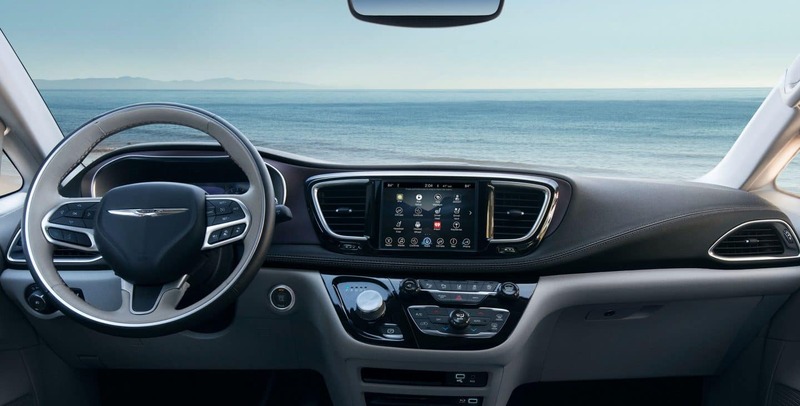 The Touring Plus is one of the mid-range trims of the gas-only Pacifica, and offers standard features such as automatic headlights, heated mirrors, an 8.4-inch touchscreen, tri-zone automatic climate control, Apple CarPlay and Android Auto, a rearview camera, Bluetooth, USB and auxiliary connectivity, and more. The Touring L adds to these features with heated front seats, leather upholstery, remote start, a power liftgate, and more. Both Touring trims can also be outfitted with many of the higher-end features that come standard with the top Limited trim. 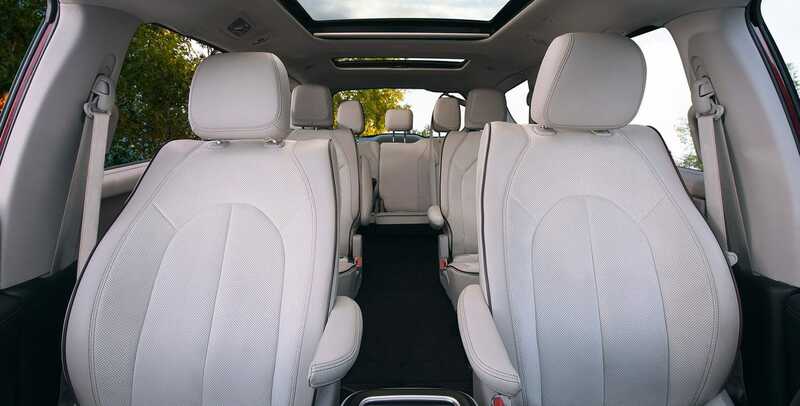 The Limited features a rear Blu-ray entertainment system with two seat-back screens, a 20-speaker sound system, automatic wipers, ventilated front seats, a heated steering wheel, a hands-free liftgate and sliding doors, chrome exterior trim, and more. 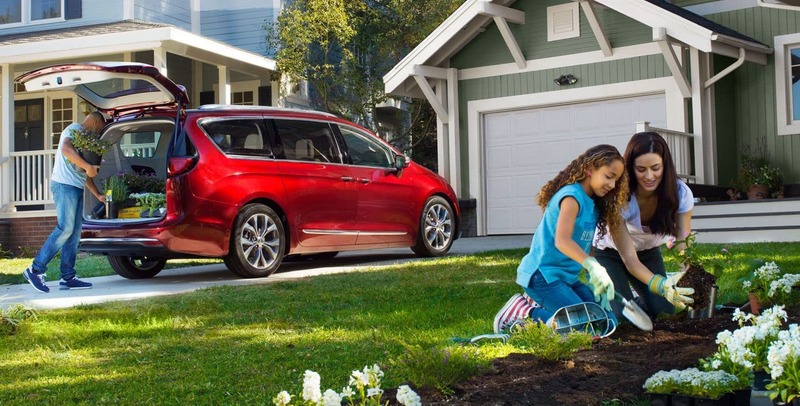 What safety and security features are available with the 2018 Pacifica Hybrid? In the case of a family vehicle, safety and security is more important than ever. 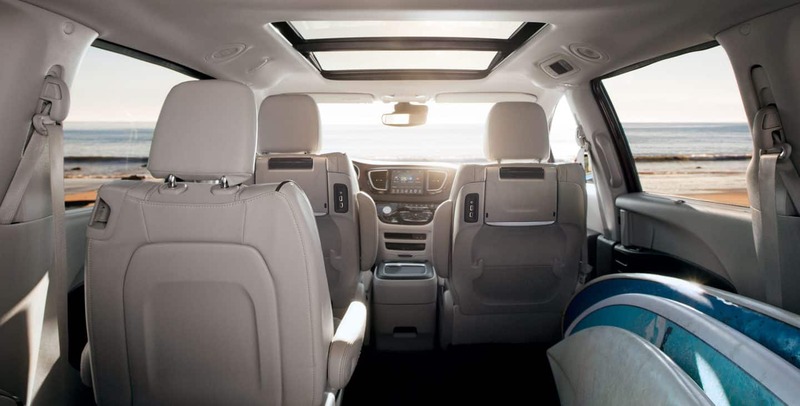 The 2018 Pacifica Hybrid offers an advanced suite of standard and available features to ensure the safety of all passengers. Standard safety features include a rearview camera, blind-spot monitoring with rear cross-traffic alert, and rear parking sensors, as well as antilock brakes and a suite of advanced airbags. Standard on the Limited are additional features, including lane departure warning, front parking sensors, forward collision warning with automatic emergency braking, and a 360-degree parking camera. Driving a minivan doesn't have to mean that you've sacrificed efficiency, or style. 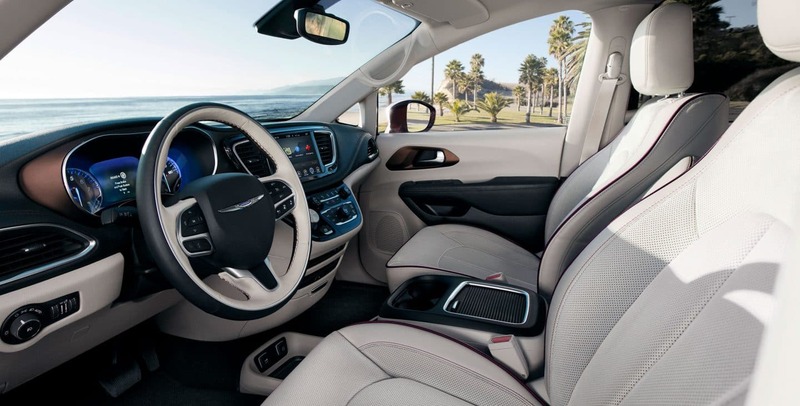 The 2018 Chrysler Pacifica Hybrid offers the best fuel economy in the segment, not to mention sporty stylings and impressive features. 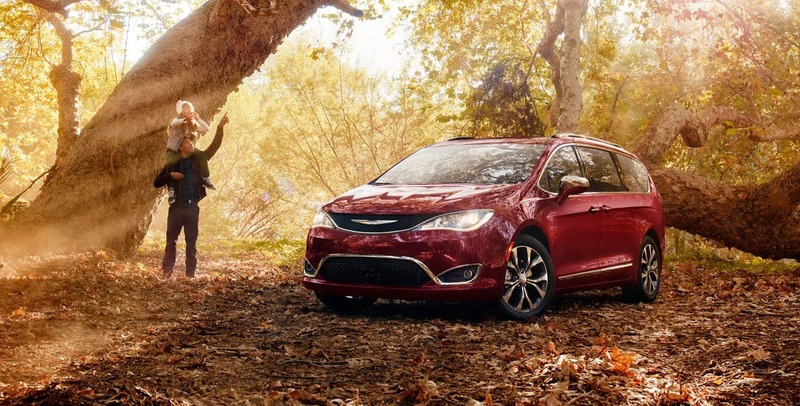 If you haven't given the Pacifica a try yet, come on down to our lot today and let us introduce you to your next family vehicle.